Home Ideology What is Cultural Marxism? IDEOLOGY. 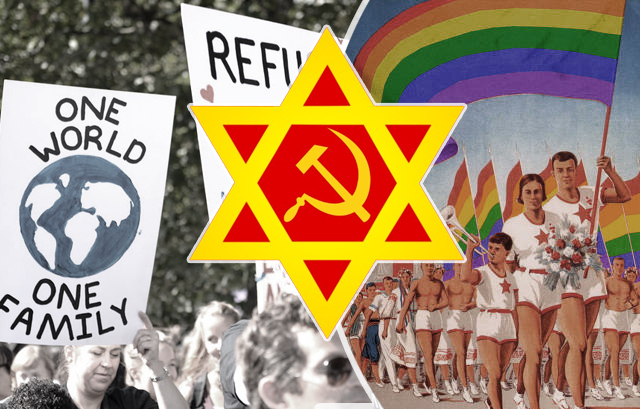 The anti-Nordic homosexual lobby is often described as being “Cultural Marxist”, but what is Cultural Marxism? Where did it come from, and what are its goals? Marxism entered the world stage in 1847 when the Jew Karl Marx and Friedrich Engels published The Communist Manifesto. It’s important to understand that communism’s ultimate goal was always a worldwide revolution and worldwide government. As it was the rich, white West that dominated world affairs at that point in time, it was the West that communists sought to attack, believing (with good reason) that the rest of the world would fall after the West was conquered. Communism won a substantial victory when Russia was captured during the “Russian” revolution in 1917. The Marxists believed that world war would cause the workers to rise up and seize power in Western countries – but it didn’t happen; the workers didn’t revolt, despite the destitution that followed WWI. The Marxist theorists subsequently set about determining how they could achieve world revolution and world government now that the Western working class had abandoned the idea. 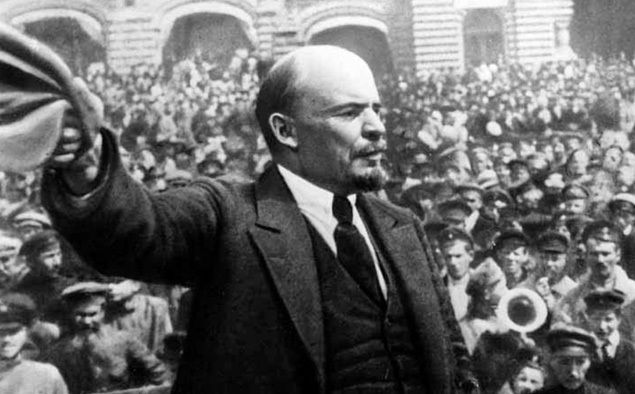 The new Bolshevik regime’s first leader, the Jew Vladimir Lenin, had a vision of attacking the West by liberating its colonies and mobilising them against their former rulers. Lenin’s intention was to cut the West off from its important mineral and energy resources in the colonies and thus bring it to its knees. Another highly regarded Bolshevik, the Jew Leon Trotsky, wanted to use racial divisions to achieve worldwide revolution, and saw the potential of exploiting racial strife between whites and blacks to promote a revolution in the USA. It was partly due to pressure by Trotsky that the Socialist Workers Party adopted a racially charged resolution in New York in July 1939. This resolution argued that blacks had been the most oppressed section of American society for centuries and thus encouraged “complete and unconditional support” for their “fight for freedom in the proletariat revolution” against their “imperialistic repressors”. 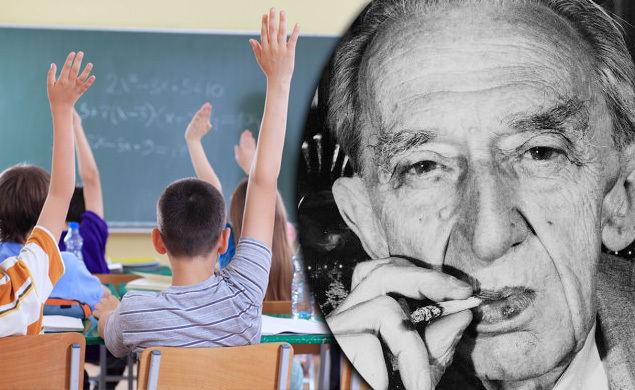 After World War I, two other leading Marxist intellectuals, Antonio Gramsci in Italy, and the Jew Georg Lukács in Hungary, posed the question as to why the working classes had not revolted. They both arrived at the same answer: that the working class had been indoctrinated by Western culture, and that this culture had to be removed before a communist revolution could occur. This was the beginning of “Cultural Marxism”. The emphasis was now on eradicating Western society by destroying the culture, rather than via purely economic and political methods, as had been detailed in the writings of Marx and Engels. Gramsci in particular became famous for designing a strategy to destroy the West from within. Rather than relying on what he saw as an unreliable working class, he advocated the “long march through the institutions” as a means to revolution. The Marxists would take over the schools, the media, the churches, and all other institutions that safeguarded Western culture. Gramsci’s strategy has proven to be extremely successful, so much so that it’s no exaggeration to say that all the West’s cultural institutions have now been usurped by Marxists. Georg Lukács has had an even greater influence than Gramsci. In 1918 he became the culture minister of the short-lived Bela Kun government in Hungary. He asked the famous question, “Who will save us from Western civilisation?” and answered it by institutionalising what he referred to as “cultural terrorism”. One of the key components in cultural terrorism was introducing sexual education in Hungarian schools. This attack on Hungary was unsuccessful, however, and the Hungarian working class became so furious that Lukács was chased out of the country. Lukács later showed up in Germany in 1923 at a “Marxist week”, a seminar sponsored by the Jewish millionaire Marxist Felix Weil. Weil and other participants at the seminar were fascinated by Lukács’s theories on Cultural Marxism, and Weil subsequently used some of his personal fortune to establish an institute at Frankfurt University, which later became known as the Frankfurt School. The purpose of the School was to discover a way to recruit new classes to the world revolution, following its rejection by the working classes. The intellectual framework created by the Frankfurt School became known as Cultural Marxism, or more popularly as “political correctness”. The Frankfurt School subsequently worked to amalgamate the ideas of Karl Marx and Sigmund Freud. 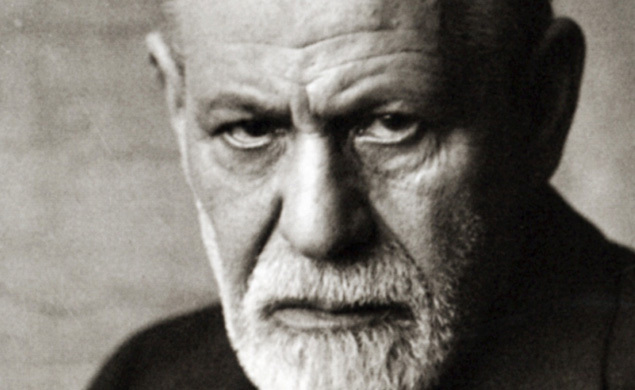 Under the influence of Freud and others, the School understood that appealing to the masses’ feelings was much more important than appealing to their reason. Freud’s nephew, Edward Bernays (who is practically unknown today but is one of the greatest influencers of the 20th century), developed theories on how to brainwash the masses. Bernay’s theories were later augmented by the British Tavistock Institute et al., and thanks to modern means of communication such as newspapers, radio, TV, film etc., the brainwashing of the masses has become practically ubiquitous and almost complete. One of the most influential publications by the Frankfurt School was The Authoritarian Personality by Theodor Adorno. The book is a polemic against “prejudices and discrimination”, chiefly of white people’s “discrimination” towards blacks. It was succeeded by the Jewess Betty Friedan’s feminist revolution, which was aimed at Western men. White heterosexual men were cast as arch villains and were accused of racism, sexism, homophobia and so on, with the ultimate purpose being to destroy white Western civilisation. Trotsky’s theory of permanent revolution was realised by the Frankfurt School via means of a technique called “critical theory”. According to Max Horkheimer, it was the social theory of criticising all aspects of Western society, with the ultimate purpose of eradicating it. 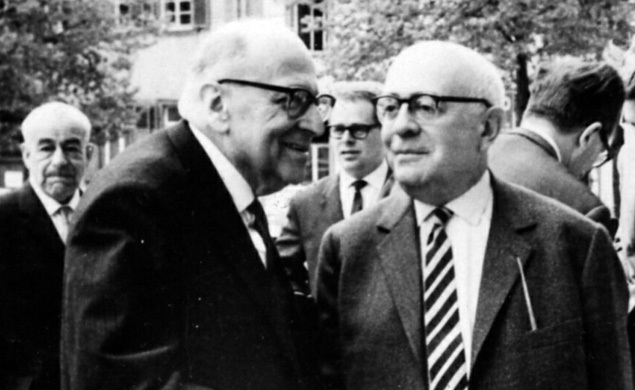 Horkheimer’s theory led to extremely destructive criticism of the West, particularly in the fields of religion, homogeneity, norms, family, morality, tradition, culture, sexual morals, loyalty, patriotism, masculinity, nationalism and conservatism. When the National Socialists came to power in Germany in 1933, the Frankfurt School fled to the USA, but most of its members returned after 1945. Herbert Marcuse remained in America after the war, where he demonstrated an uncanny ability to popularise Cultural Marxism, and thus had an enormous impact on future generations. His Eros and Civilisation continued the synthesis of Marx and Freud and advocated for “liberating Eros” to create what he called “polymorphous perversity”. This was a continuation of Georg Lukács’ theories on using sexuality to destroy Western civilisation. Eros and Civilisation became extremely popular among the hippy movement in the 1960s. One can rightfully speak of a cultural revolution, since the protest is directed toward the whole cultural establishment … there is one thing we can say with complete assurance. 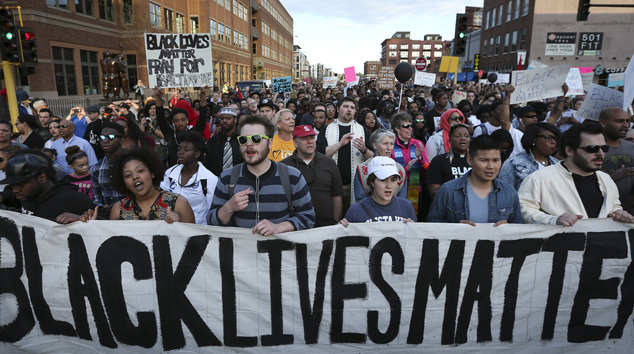 The traditional idea of revolution and the traditional strategy of revolution have ended. These ideas are old-fashioned … what we must undertake is a type of diffuse and dispersed disintegration of the system. What Marcuse meant by a “type of diffuse and dispersed disintegration of the system” became clear when he popularised what he termed “the great refusal”: a process that utilised sexual liberation and the black and feminist revolutions at universities to convince students to hate white Western heritage. Marcuse used naive students as useful idiots by exploiting their sympathy for the poor and repressed coloured people of the world. 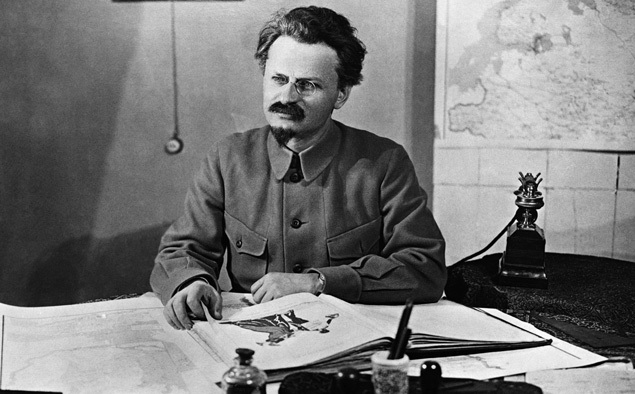 As a result, students supported Trotsky’s permanent revolution without understanding what it really entailed. One should bear in mind that the liberation of blacks and women was not a goal but a means for the Marxists. Cultural Marxists used blacks and women as useful idiots in order to fragment society via a divide-and-conquer tactic. The ultimate purpose was to destroy Western white civilisation, bring about world revolution and impose a world government. The Frankfurt School adapted Marx’s theories on revolution to include Freud’s theory of the subconscious. The Cultural Marxists’ main focus was to reshape the subconscious of Western men and women and thus create new type of person: one who would react passively to provocations of all kinds. The beliefs, attitudes and values of the West were subsequently dissolved, and millions of Western men and women would later come to believe and value the opposite of that which they did previously. It was a revolution of human thought. The dissolution of the moral order brought about by the Cultural Marxists led to an altered perception of the white race. 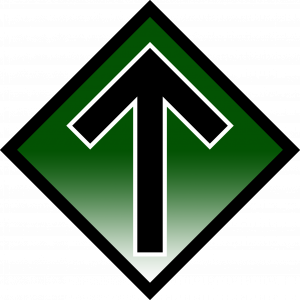 The worth of the white race in general – and Western men in particular – was downgraded, while the worth of all other races was raised. This was accomplished via ingenious propaganda, especially in school textbooks and the media. The Cultural Marxists were extremely clever at claiming that Western men were guilty of all the world’s woes, including war, slavery, racism, sexism, homophobia, xenophobia and the repression of the lower classes. They aroused feelings of pity and sympathy for designated “victims” in the lower classes, while simultaneously demonising whites. 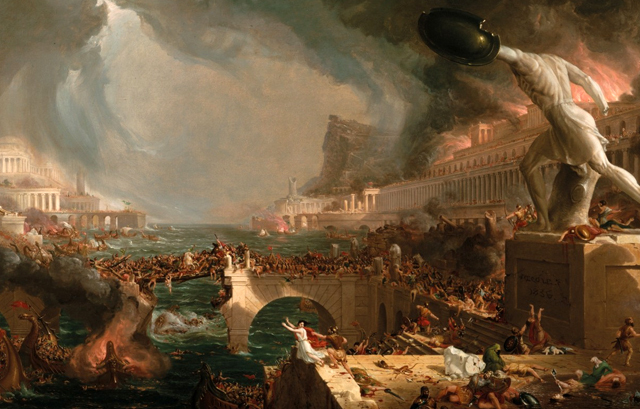 This moral dissolution of the Western moral order – together with systematic destruction of Western values – was the basis for the next step: the physical eradication of white civilisation. The Cultural Marxists encourage abortion, birth control, divorce, homosexuality, “carrier women”, drugs, miscegenation, the destruction of the traditional family, and unrestricted immigration of racial foreigners into white countries. This is a reflection of what the Cultural Marxists preach: white reproduction is evil, and that which prevents white reproduction is good. It is important to remember that the purpose of communism/Marxism is not the sharing of wealth; rather it is to concentrate all power in the hands of a few individuals and create a society in which they can live in luxury while the rest live in poverty or mediocrity. This is how communism has worked throughout history. This is fact is overwhelmingly documented and clearly visible in today’s society. 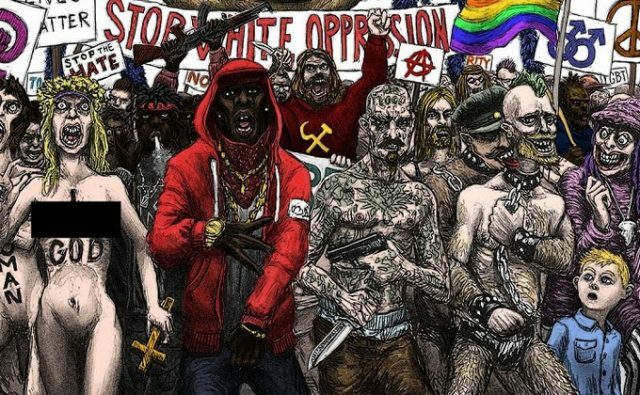 The Marxists have worked unrelentingly for 150 years to change the West’s view of itself, with the intention of initiating a process that leads to a social dissolution and the white West’s erasure. The Marxist social revolutionaries who strive to dismantle the Western power structure have written a vast number of books on the subject. These include the works of Marx, Engels, Lenin, Trotsky, Gramsci, Luckács, Ernst Bloch, and Frankfurt School members like Max Horkheimer, Theodor Adorno, Erich Fromm, Wilhelm Reich, Leo Löwenthal, Frederick Pollock, Franz Neumann and Herbert Marcuse. 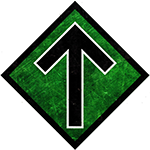 Next articleNORDIC FRONTIER #98: Jewish Influence – Good for the Nords?